Picture yourself living at a premiere residence, in a remarkably spacious contemporary home. Your new home at Vantage is luxuriously finished, offers exceptional amenities, panoramic views, and is ideally located near a vibrant town centre. 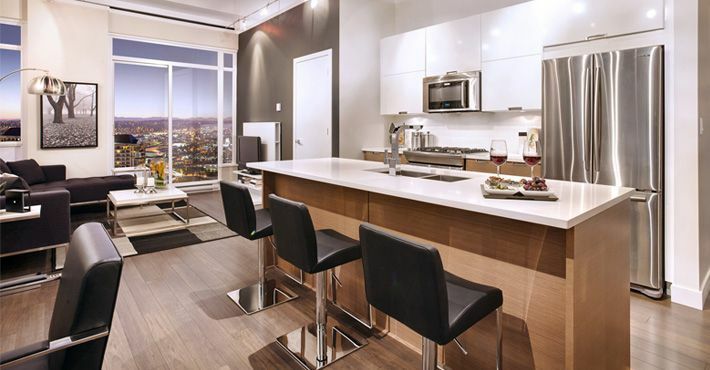 The height of modern living, Vantage is unquestionably Brentwood's finest address. And best of all, the best is very attainable.